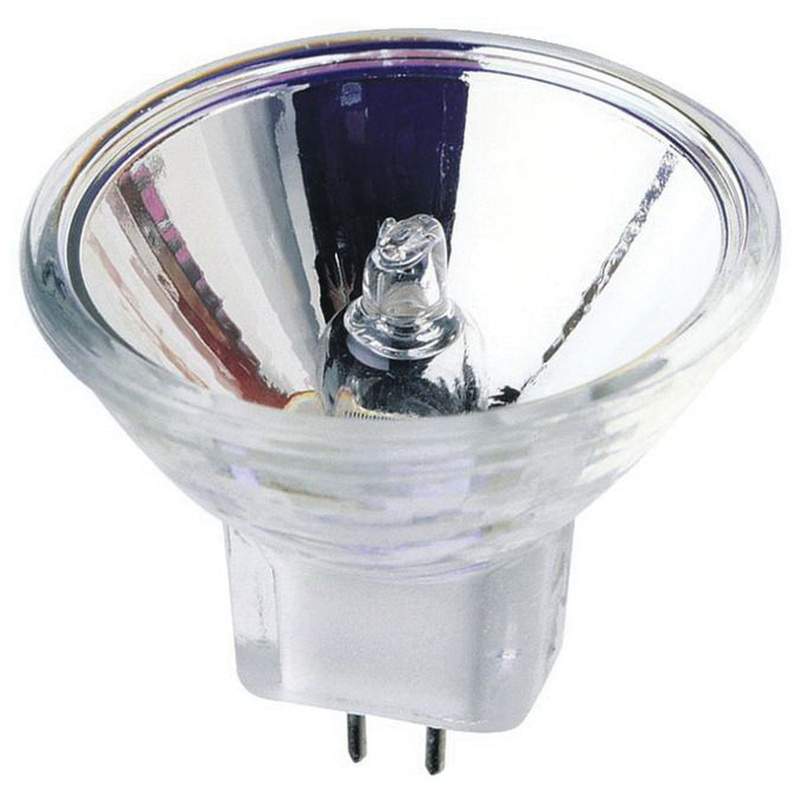 Westinghouse Lighting Low voltage replacement 20-Watt MR11 2-Pin GU4 base xenon halogen lamp offers 230-Lumens of light output. It has voltage rating of 12-Volts. This dichroic reflector lamp in clear color, has color temperature rating of 2900K to radiate crisp white light to the surrounding. This sealed beam shape lamp with C-8 filament, offers average life of 10000 hours. It has a dimension of 1.38-Inch x 1.38-Inch. It emits or distributes flood light at beam angle of 30-degree. It is suitable for use in desk lamps, retail display cases, track, recessed and landscape lighting.